So much is lost in translation. Eastern, Western, ancient, modern and mystics of all cultures and traditions have received profound insights. Very often their teachings are transcribed and embellished by one of their students. In the oral tradition, the teachings undergo several cycles of interpretation as the lineage of students pass this on. Then, the teachings get translated into various languages adding further to the distortion. Finally, due to the shortsightedness of a few, the teachings are sometimes consciously manipulated for personal gain. 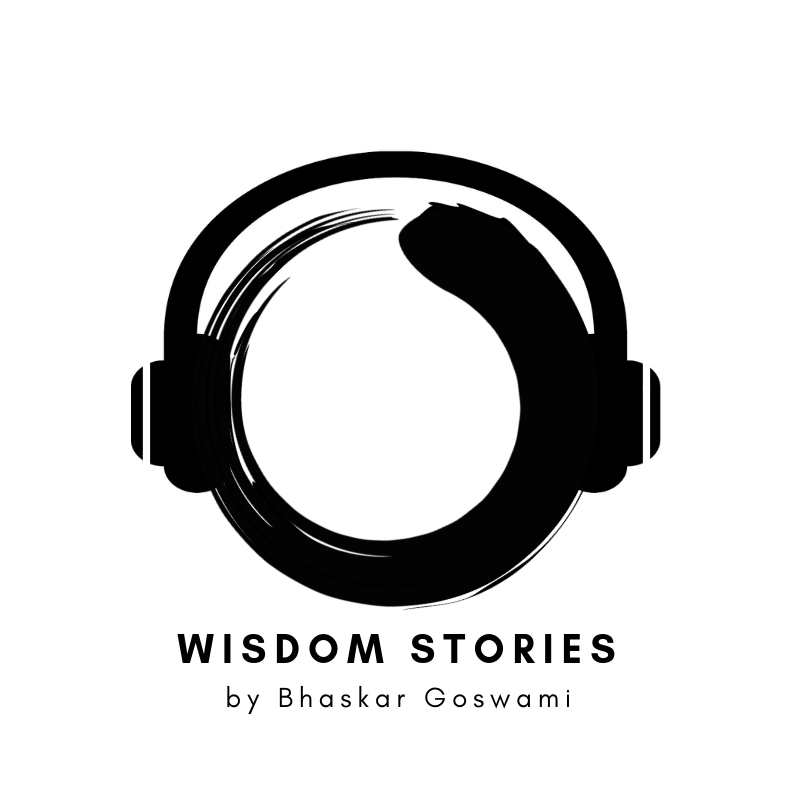 The bearers of wisdom, therefore, devised another way to preserve the purity of the insight: to encapsulate the wisdom in a story. This way, no matter how much the words may change, the essential insight still remains intact. Otherwise, the story would not work. It would lose all remarkability. Better yet, everyone, young and old and across all cultures, loves a good story! All my favorite teachers are storytellers. Stories have a way of bypassing the part of my brain that is hardwired with unexamined beliefs. It has a disarming quality in that, it’s not about me, it’s just a story. Then suddenly the insight hits me with a giant ‘Aha!’ in a way that would have taken me years to understand with only theory. Also, it is so much more fun and playful! So often, when my life jams up, a story shows up from the archives to help me skillfully navigate through it. This is old school storytelling! No scripts, no notes, no outtakes. Just spontaneous sharing of a few of my favorite stories. I hope you enjoy them and that they are of benefit to you, as they have been for me. The key to yoga practice is the breath. Body and mind will naturally reflect the comfort and stability of the breath. It is a very pleasant experience. I invite you to enjoy it fully. This is your yoga practice." 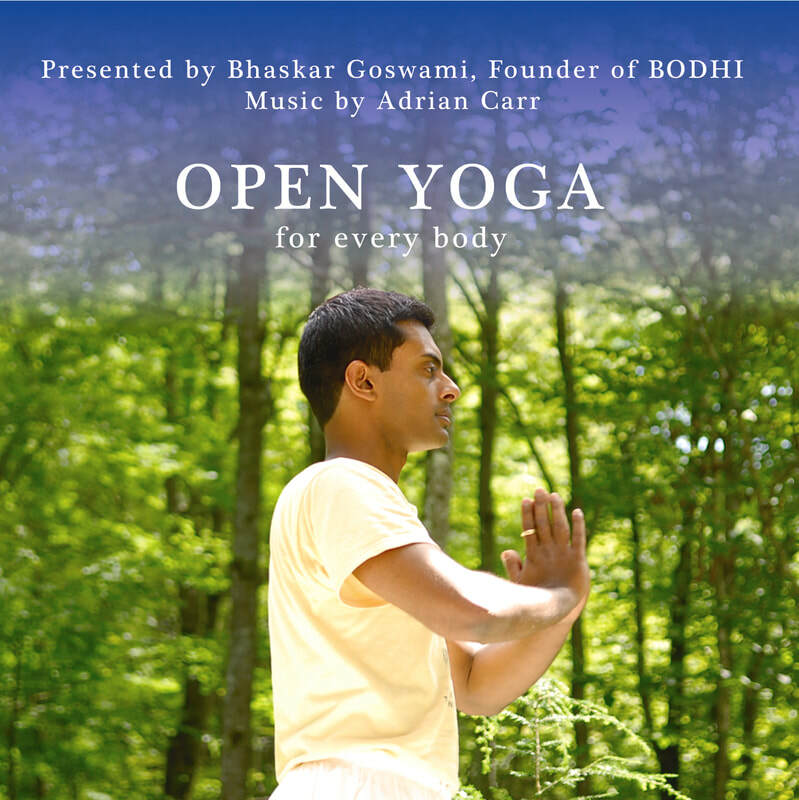 It was a privilege to collaborate with the 5-time Grammy Nominated master musical craftsman Adrian Carr (adriancarrpiano.com) to produce this beautiful yoga class. It is a focused and introspective practice specifically intended to revitalize the body and relax the mind. This way, you take your yoga class with you wherever you go! Free reference video (without sound) available here.